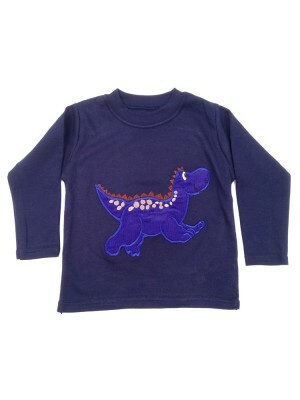 A long sleeve soft cotton t-shirt with a happy dinosaur appliqued on the front. 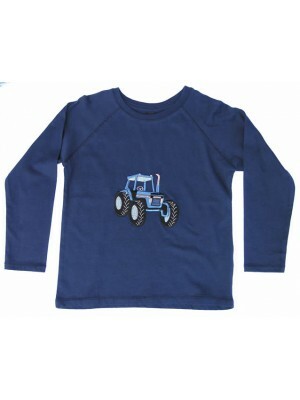 Fabric Content – 100% Cotton T-Shirt Garment Care - Cool machine wash. Avoid ironing applique ..
A soft cotton t-shirt with a big blue tractor on the front. 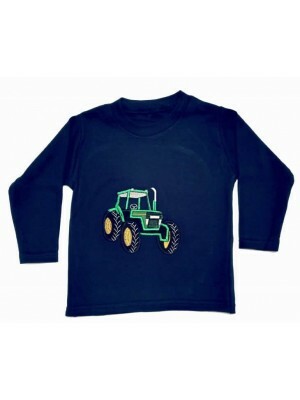 Ideal for any tractor loving boy. 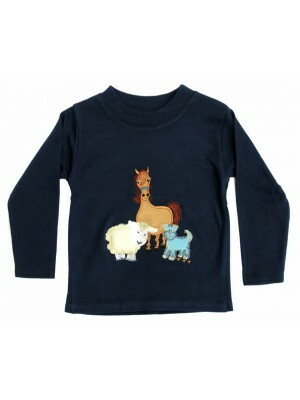 Fabric Content – 100% Cotton T-Shirt Garment Care - Cool machine wash. Avoid ironing applique ..
100% soft cotton t-shirt featuring our popular farmyard gathering applique with a fluffy sheep on the front. 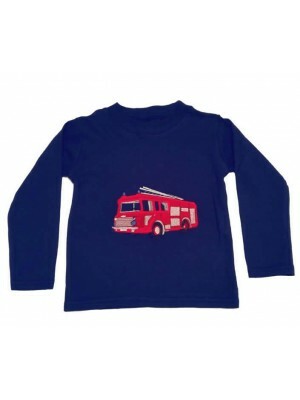 Fabric Content – 100% Cotton T-Shirt Garment Care - Cool machine wash. Avoid ironing applique ..
A smart and soft long sleeved navy t-shirt with a big red fire engine stitched applique on the front. Fabric Content – 100% Cotton T-Shirt Garment Care - Cool machine wash. Avoid ironing applique ..
A lovely soft cotton t-shirt easy to wear with long sleeves for the winter. 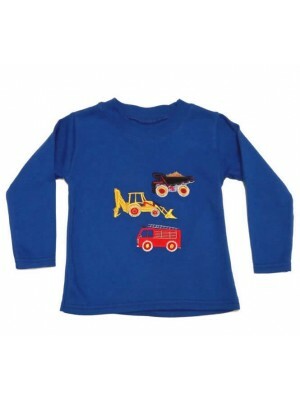 Fabric Content – 100% Cotton T-Shirt Garment Care - Cool machine wash. Avoid ironing applique ..
Seesaw Boys T-Shirts are known for their excellent quality. 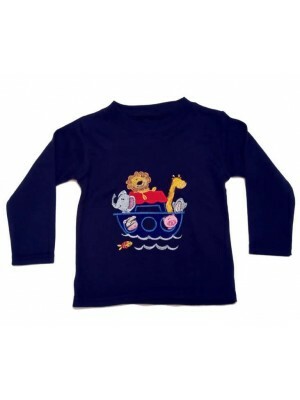 This lovely long sleeved winter t-shirt has an embroidered Noahs Ark applique on the front. 100% cotton and completely machine washable. 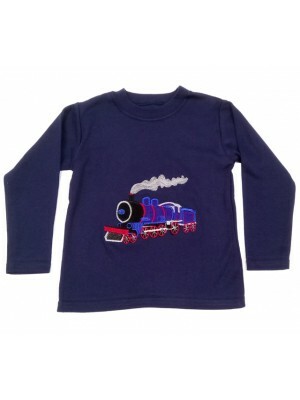 Fabric Content – 100% Cotton T-Shirt Garment Care..
A soft 100% cotton t-shirt featuring a gorgeous steam train on the front. 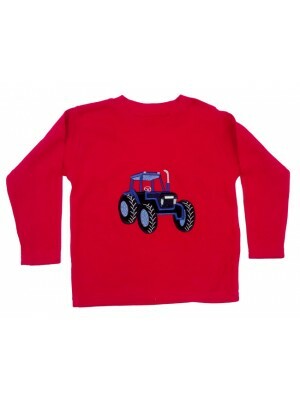 Fabric Content – 100% Cotton T-Shirt Garment Care - Cool machine wash. Avoid ironing applique ..
A lovely soft red t-shirt with a big tractor on the front. Fabric Content – 100% Cotton T-Shirt Garment Care - Cool machine wash. Avoid ironing applique ..
A soft and comfortable long sleeved t-shirt with a lovely 3 vehicle stitched applique on the front. 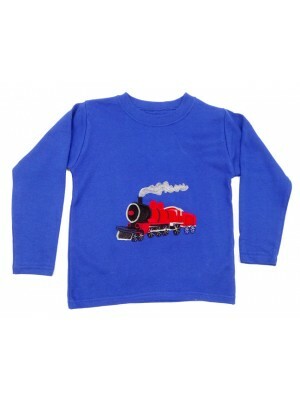 Fabric Content – 100% Cotton T-Shirt Garment Care - Cool machine wash. Avoid ironing applique ..
100% cotton long sleeved t-shirt with a big red train on the front. Fabric Content – 100% Cotton T-Shirt Garment Care - Cool machine wash. Avoid ironing applique ..
A soft cotton t-shirt featuring a pirate ship applique on the front. 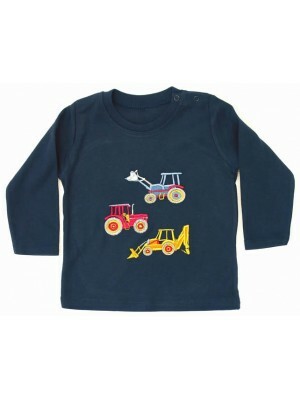 Matches perfectly with our Pirate Boy Bodywarmer Fabric Content – 100% Cotton T-Shirt Garment Care - Cool machine wash. Avoid ironing applique .. 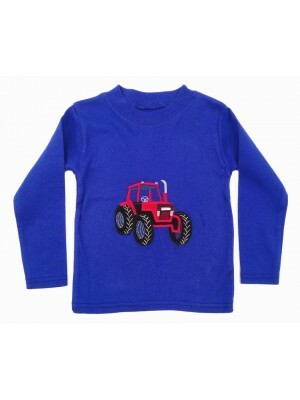 This lovely long sleeved winter t-shirt has an embroidered big red tractor applique on the front. 100% cotton and completely machine washable. 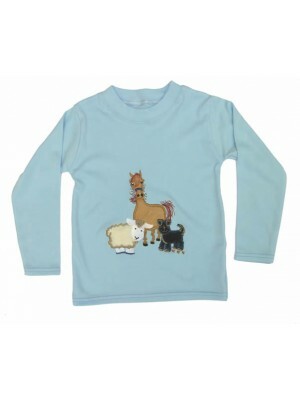 Fabric Content – 100% Cotton T-Shirt Garment Care - Cool machine wash. Avoid ironing appliq..
100% cotton pale blue long sleeved t-shirt with a happy gathering of farmyard animals on the front. Fabric Content – 100% Cotton T-Shirt Garment Care - Cool machine wash. Avoid ironing applique ..
A 100% soft cotton t-shirt featuring 3 bright and cheerful vehicle applique on the front. 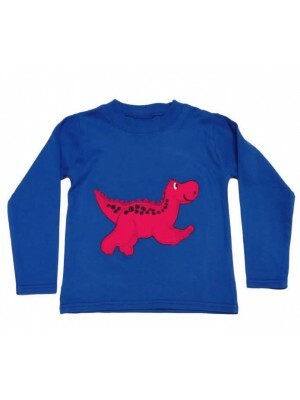 Fabric Content – 100% Cotton T-Shirt Garment Care - Cool machine wash. Avoid ironing applique ..
A cosy cotton long sleeved royal blue t-shirt with a happy dinosaur on the front. Fabric Content – 100% Cotton T-Shirt Garment Care - Cool machine wash. Avoid ironing applique ..